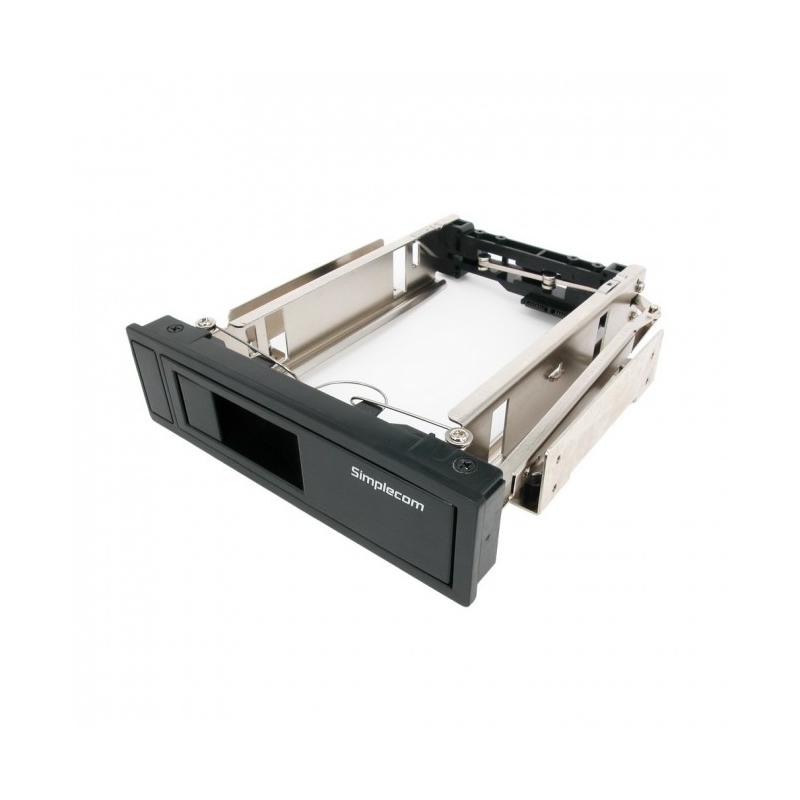 The SC314 SATA Mobile Rack lets you turn a standard 5.25" bay into a 3.5" hard drive dock. 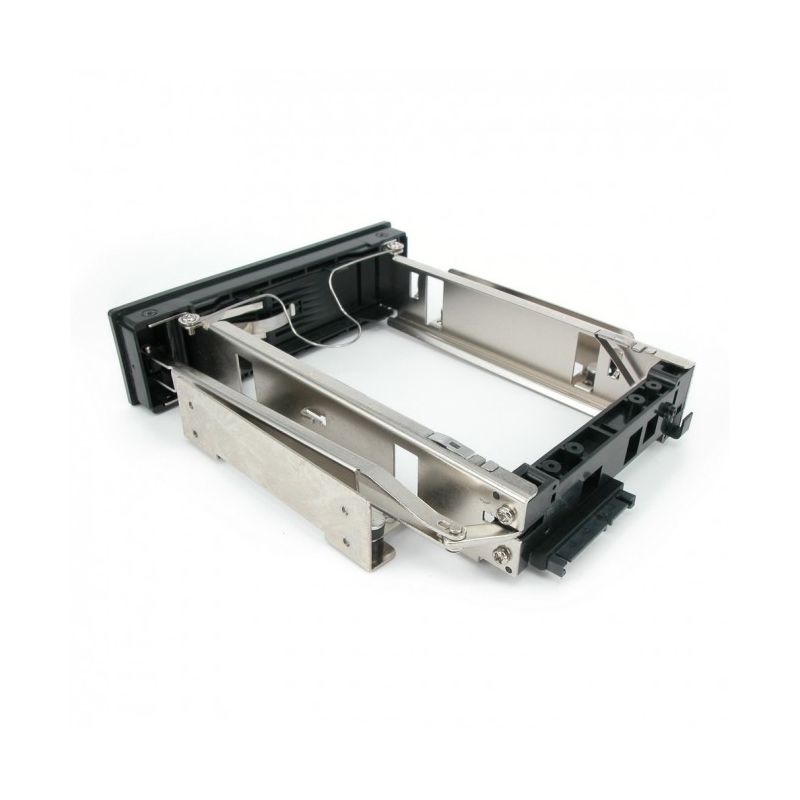 Features a SATA interface. Tool Free allow mounting or unmounting Hard Drive without Tools and Screws in seconds. 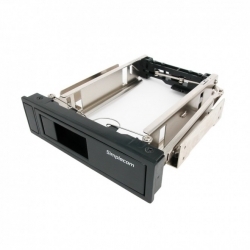 Designed to provide a durable and reliable operation, the mobile rack features high quality solid metal construction.